Find all homes, condos and townhomes currently listed for sale and priced between 300K-400K in Plano right here! Need to refine your search to specify number of bathrooms, price, pool, etc.? Just click in the featured search box above. Need more assistance to get your search just right? Contact us...we are here to help you with your home search! Find everything you need to know about buying or selling homes in Plano and surrounding Dallas area communities right here! Our website uses the latest technology integrated with the local listing database to give you the best and easiest to use real estate search for homes, condos and townhomes for sale in the Plano area. This is the only real estate site you will ever need to buy or sell real estate in the Plano area! Search the Market with current information on homes available for sale now! Easily create, save and modify your home searches to meet your preferences. Receive e-mail alerts on new listings, price changes, homes under contract and market reports. Favorite the properties you like and we can help you get you additional information on the property - including a personal viewing of the home at your convenience. Get INSTANT information on What's My Home Worth if you are interested in selling or refinancing! Want to know what homes are on the market in your neighborhood? Create a custom market report in My Market Area to see what homes are active and under contract near you! Choosing who to work with when buying or selling your home is a big decision. Chances are that you want someone you can trust and depend on. 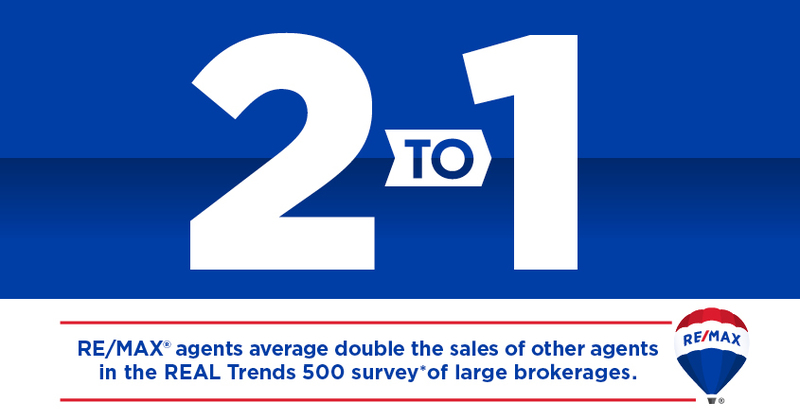 Most likely, that trust is built upon knowing that your realtor is an expert in your local real estate market, that your realtor understands how to successfully navigate the process of buying and selling, and that your realtor is associated with a premier real estate brokerage. When you choose to work with Lucy Heaton with RE/MAX Dallas Suburbs you get all of the above and more - Your Family Comes First! Buying a home? Lucy would be happy to help find you that next home which is best for your family. Selling a home? Lucy would be delighted to help get you the most for your home in today's market. Lucy offers a family focused real estate service designed to put your mind at ease with the home buying and selling process. Want to learn more? Contact Lucy for a no-hassle consultation today! Listing courtesy of Eastar, REALTORS. Listing courtesy of Your Home Place Realty. Listing courtesy of CENTURY 21 Posey Properties. Listing courtesy of Paradigm Tax Group.